Darin Johnson Architects featured in Interior Design. Atacama Home featured in Modern Luxury. Mia Lehrer of Studio-MLA featured in Hunker. Modernism Week featured in Metropolis. Assembledge+’s David Thompson featured in RDD Mag. Mia Lehrer of Studio-MLA featured in Ageist. 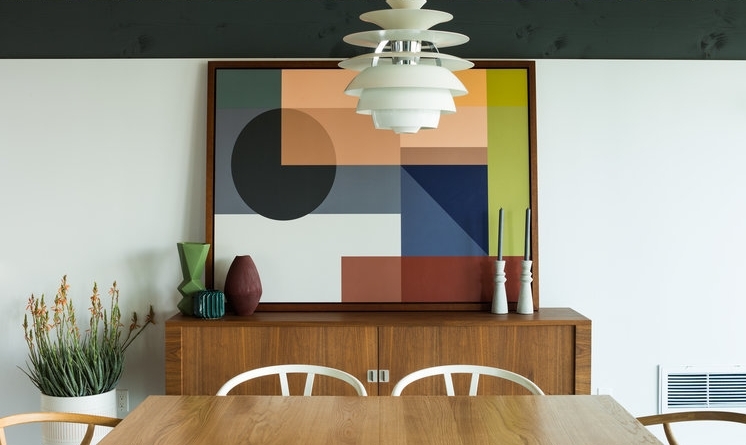 Darin Johnstone Architects featured in Form Mag. Mia Lehrer of Studio-MLA featured in Forbes. ASSEMBLEDGE+ featured in the Los Angeles Times. Carissa Duncan of SALT + BONES featured in C Magazine. NERO48 featured in KCRW's DNA. Photo by Monica Orozco. SALT + BONES featured in Hunker. Assembledge+ featured in Contemporist. Photo by Simon Berlyn. 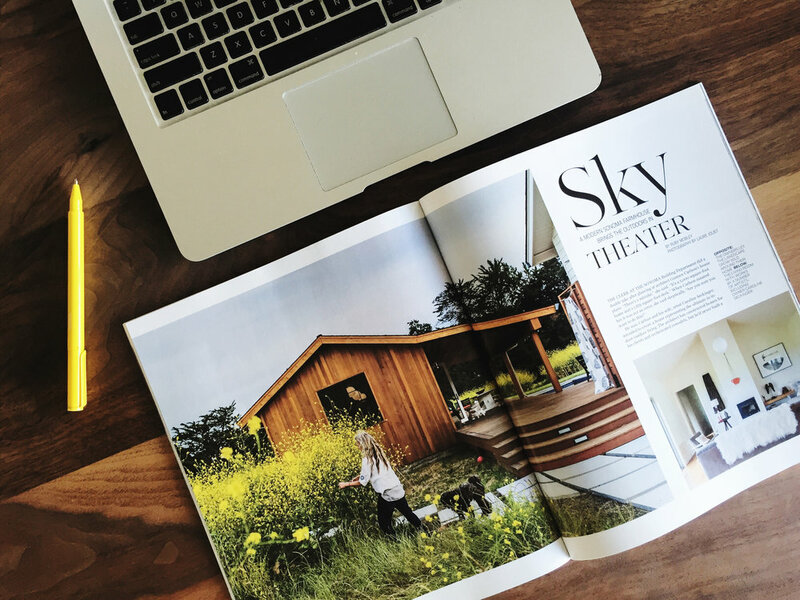 Modernica and their partner featured in California Home + Design. Photo by Modernica. Salt + Bones featured in Rue Magazine. Photo by Laure Joliet. Salt + Bones featured in SF Magazine. Photo by Katie Thompson. Modernism Week Featured Home: The Hidden Frey is featured on the front page of Hunker. Photo by Stephen Paul. Salt + Bones featured in Habitat SF. Photo by Laure Joliet. The Moroccan Modern by Thomboy Properties on the cover of Interiors Magazine, just in time for Modernism Week 2018. Photo by Fred Moser. SALT + BONES in C Magazine. Photo by Laure Joliet. SALT + BONES in Interiors Magazine. Photo by Laure Joliet. Undisclosable in Archinect. Photo courtesy Undisclosable. Undisclosable in Hospitality Design. Photo by Paul Vu. Social House at Modernism Week in Wallpaper* Magazine. Photo by Jake Holt. 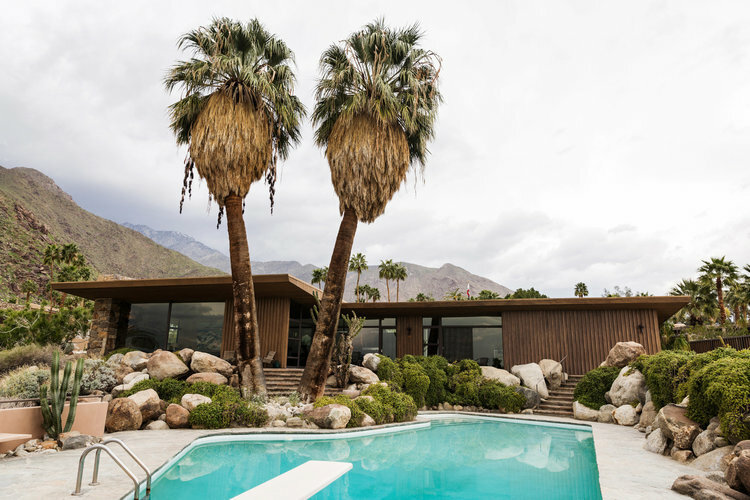 Modernism Week 2018 in Golden State Magazine. Photo by Fred Moser. Modernism Week 2017 in New York Times. Photo by Emily Berl/New York Times. 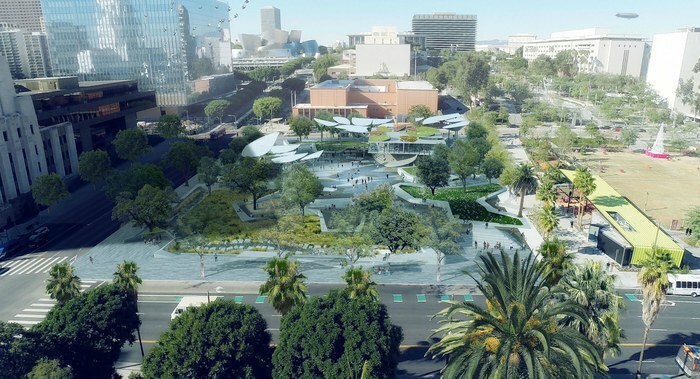 COE Architecture in Los Angeles Times. Photo by Jim Simmons. LocalConstruct's Blackbirds in Los Angeles Times. Photo by Anne Cusack/Los Angeles Times. O|CB in Landscape Record. Photo courtesy O|CB. Mia Lehrer + Associates' FAB Park in Wired. Photo courtesy MLA/OMA. Room & Board in the November 2017 issue of Locale Magazine (pp. 36-37, 40, 47, 52). Photo courtesy Locale Magazine. Gustave Carlson Design in the first issue of HABITAT. Photo by Laure Joliet. tecARCHITECTURE in Cosmopolitan Interior Design. 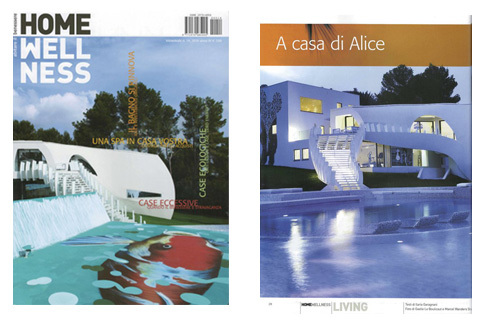 tecARCHITECTURE on the cover of Italian magazine Home Wellness.